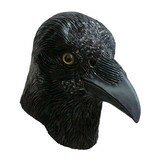 If your friends are the ones to call you a predator... well you might face facts and relate to this crow mask. 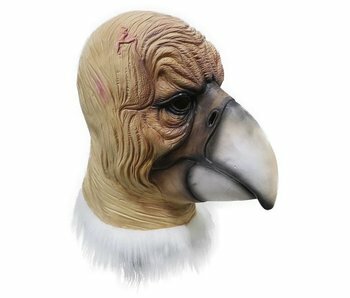 The crow is a real predator. 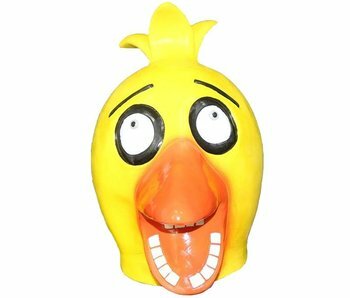 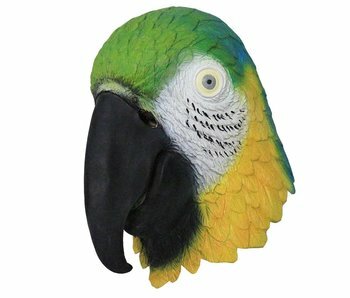 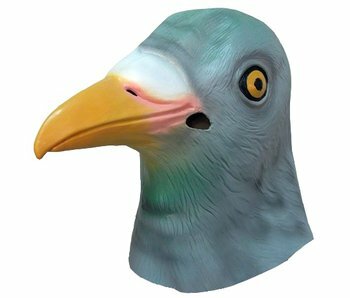 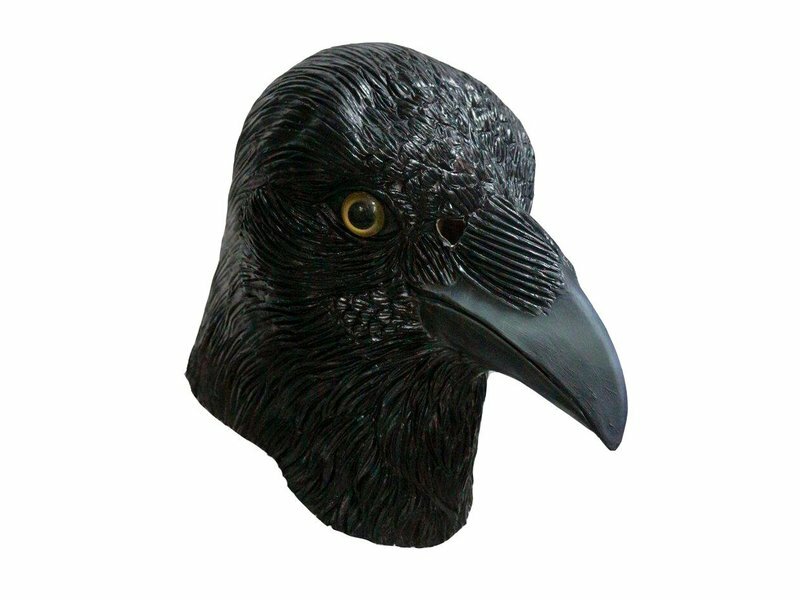 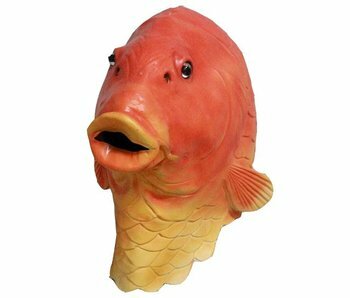 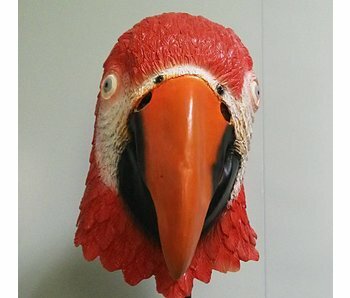 This crow mask has a universal size and is suitable for both adults and kids.